A ‘Frame’ is just what it sounds like. It’s something that contains or puts a border around what you are looking at; so you can see more clearly what’s inside, or in this case, what you might want to talk about. 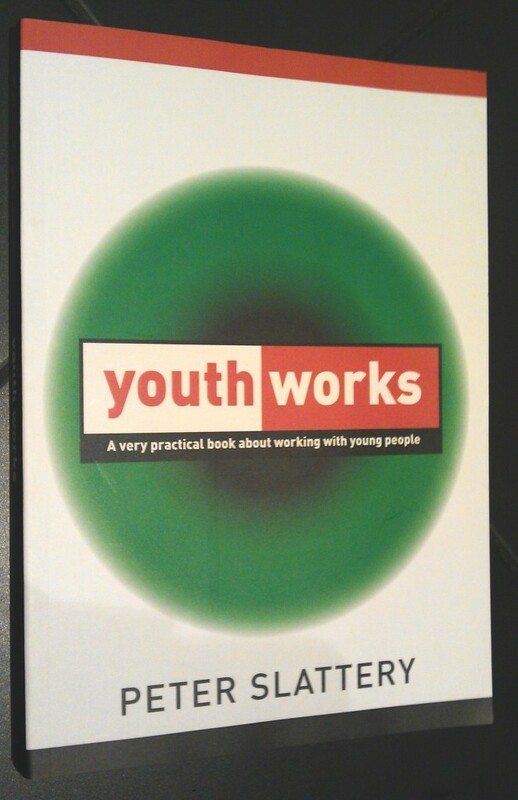 ‘Frames’ and this book are for anyone who talks with young people. Frames really are fabulous. 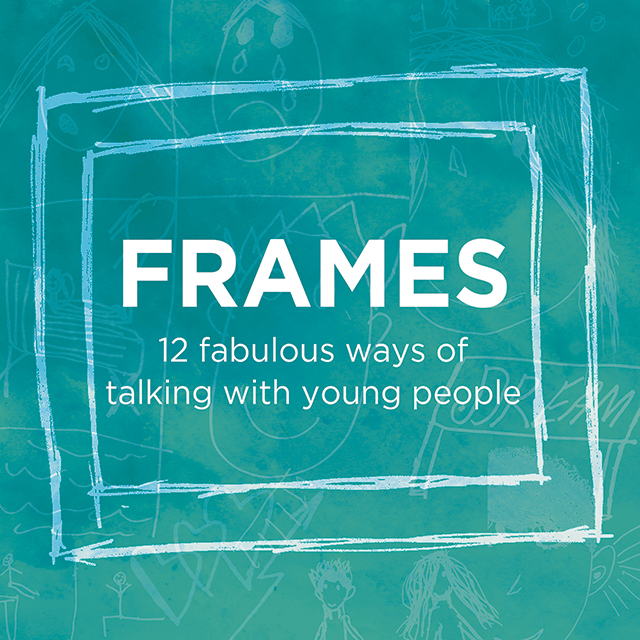 Each of the 12 ‘Frames’ in this book gives you a way to have a meaningful conversation with a young person in an unusual way, balancing fun with challenge, the light-hearted with the more serious. They give you a creative and engaging way of finding out together just how a young person is and what is happening in their life. ‘Frames’ and this book are for anyone who talks with young people; parents, teachers, youth workers, counsellors, social workers, pastoral care folk; or other young people themselves. And the ‘young people’ you talk with might be 10, 15 or 25 years old. They just need to be old enough to chat. And you will find that the last of the 12 Frames is tips and ideas about how you can create your own together. Frames really are fabulous.